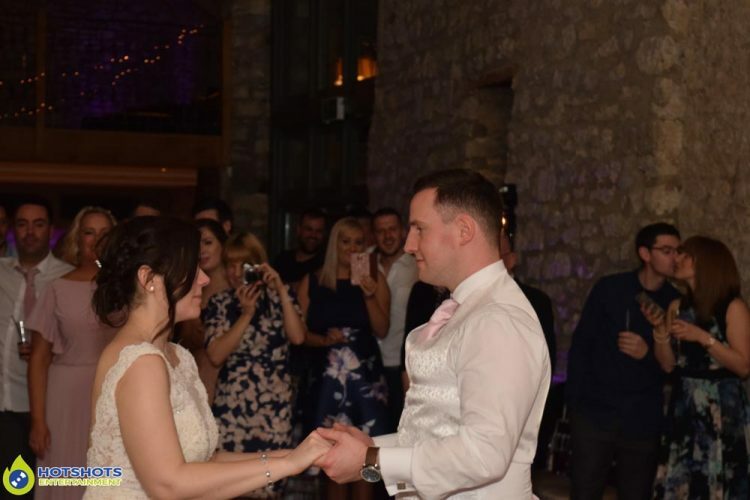 Congratulations to Gary & Annie Fitzgerald who got married at the lovely Priston Mill Tythe Barn on the 10th March 2017. 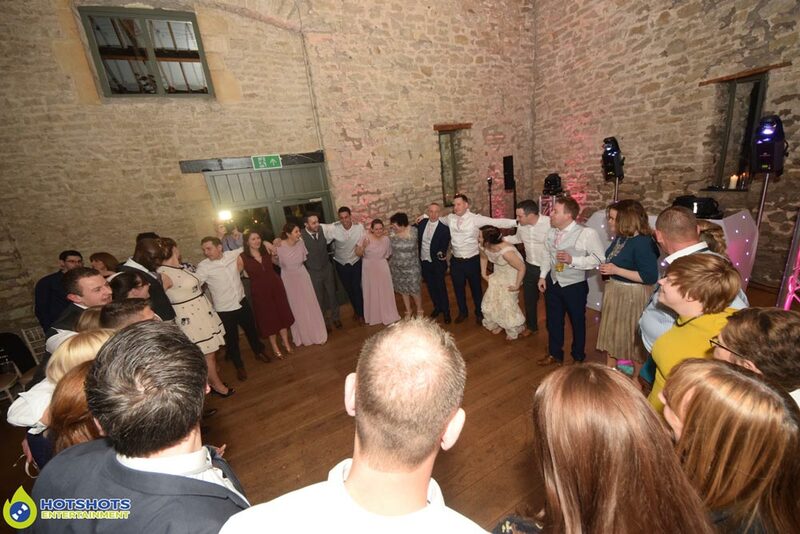 It was a lovely day with the sun shining it was more like a summer wedding then a spring wedding, but just fantastic for them both & to be at Priston Mill with the beautiful surroundings, everyone looked stunning & it looked like they had a great day. 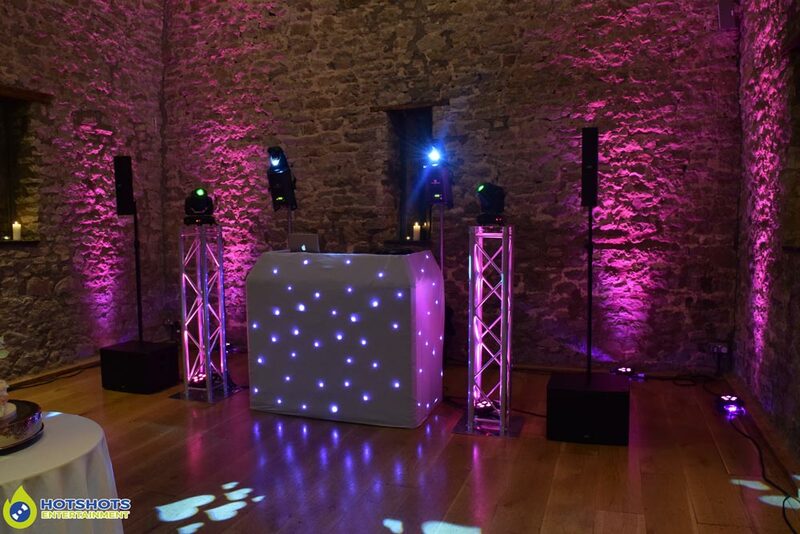 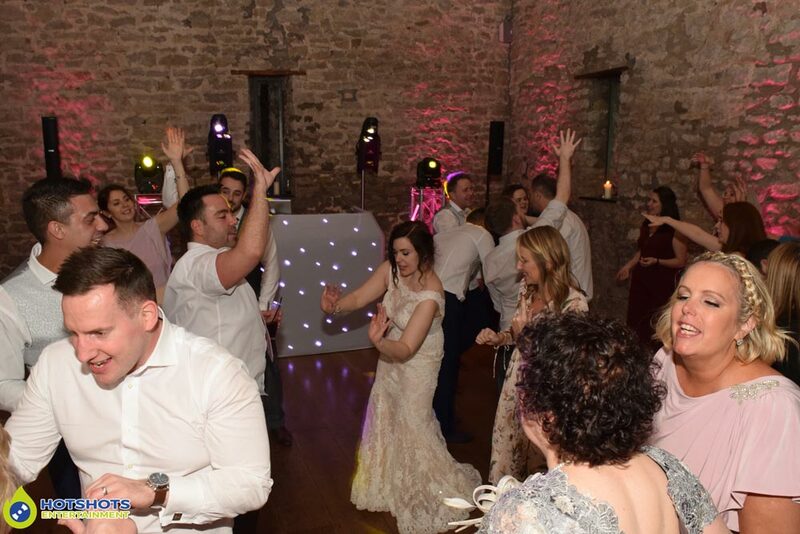 Then it was time for the evening reception & I took out my new speakers which I was very impressed with them, Mr & Mrs Fitzgerald booked in for my platinum package & the chosen colour for the uplighting was pink, once I was set up I double checked what time the cake cutting & first dance was & the timings remained the same 8.00pm. As soon as I started the music there were a few people up dancing & I thought to myself this is going to be a great night, so myself & Eric (the manager) moved the cake off of the dancefloor to give everyone a bit more room to throw so shapes & they did, then 8.00pm was approaching fast, but we had to delay cutting the cake as their parents had to drop home their grandparents & they did not want their parents to miss out. 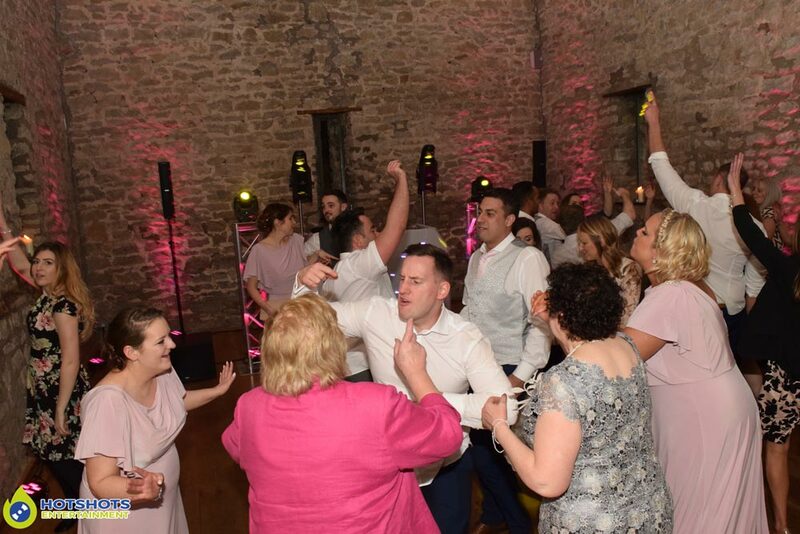 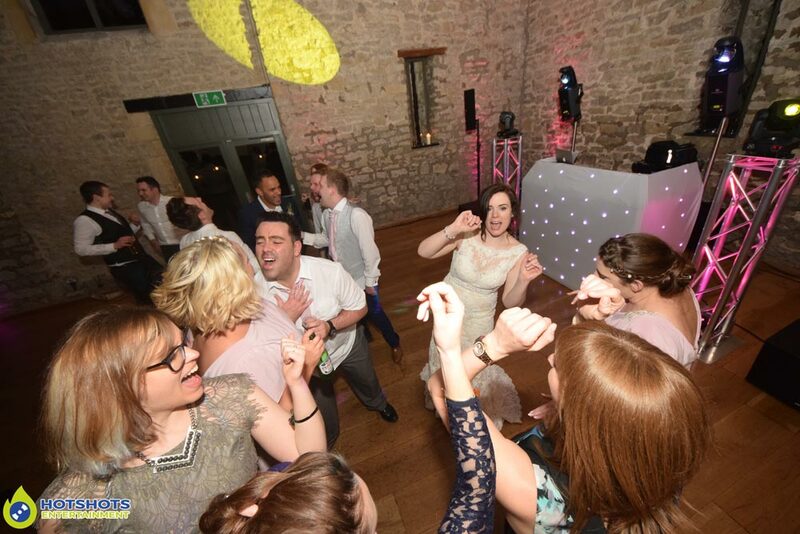 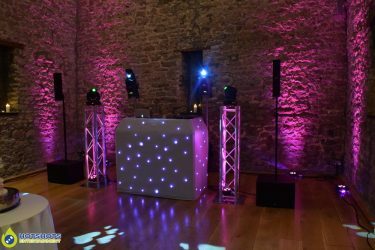 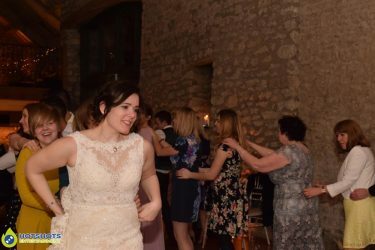 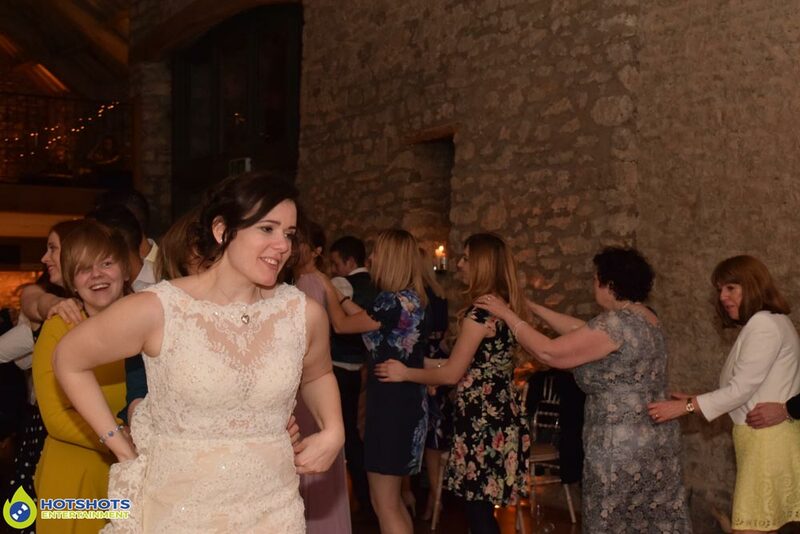 So they cut the cake about 8.25pm & after went into the first dance which was Ellie Goulding – How Long Will I Love You, such a lovely song, I then invited the guests to the dance floor & after the night started. 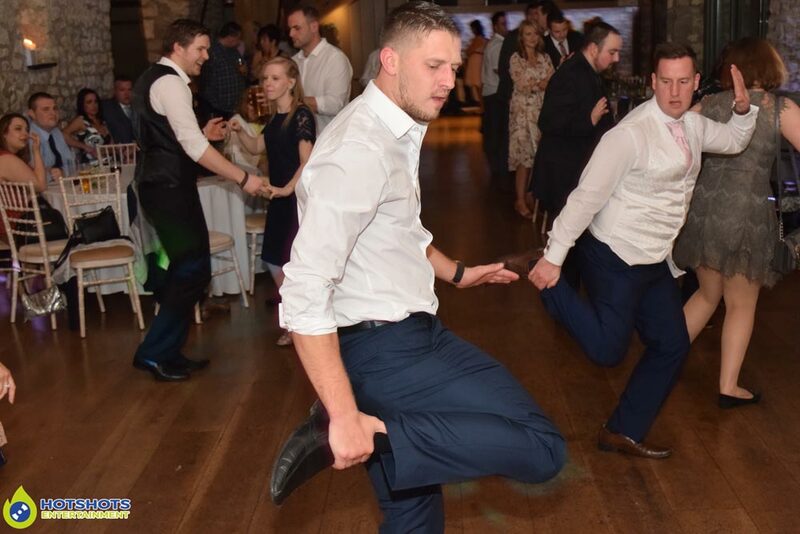 There was a little dance off with the lads to Darude – Sandstorm that was a crazy but fun moment. 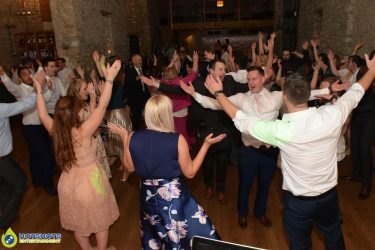 It looked like everyone was having a great night with some music from the 70’s to right now, a little bit for everyone. 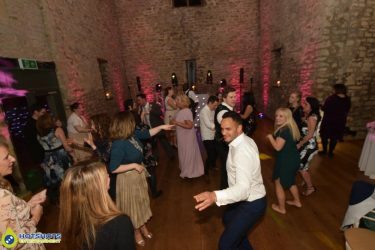 I did take some pictures on the night time & you can see a few below & the rest you can find HERE please tag & share if you dare.